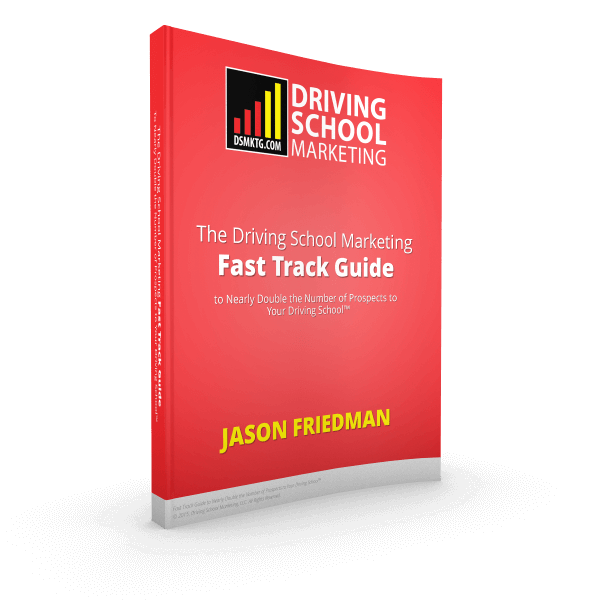 Thank you for visiting the Driving School Marketing, LLC. web site. You arrived at this Earnings Disclaimer from the above site, referred to herein as “this web site”. YOU FULLY AGREE AND UNDERSTAND THAT DRIVING SCHOOL MARKETING, LLC IS NOT RESPONSIBLE FOR YOUR SUCCESS OR FAILURE AND MAKES NO REPRESENTATIONS OR WARRANTIES OF ANY KIND WHATSOEVER THAT OUR PRODUCTS OR SERVICES WILL PRODUCE ANY PARTICULAR RESULT FOR YOU. © 2015. Driving School Marketing, LLC. All Rights Reserved.